Wesleyanbooks: Prayers Of St. Paul By W. H. Griffith Thomas, D.D. 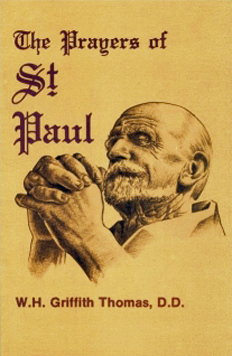 Prayers Of St. Paul By W. H. Griffith Thomas, D.D. Splendid exegesis of the prayers of the great Apostle.